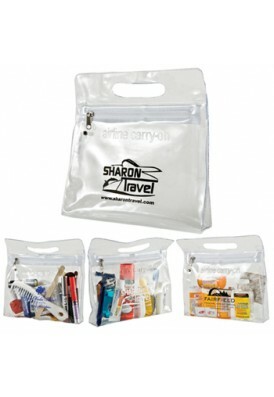 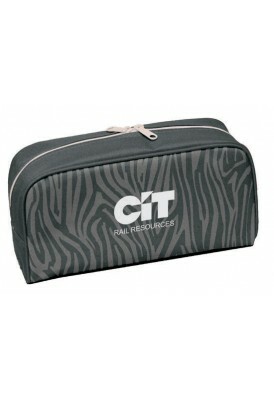 We carry a large line of custom printed cosmetic bags or make-up bags for promotional products and private label. 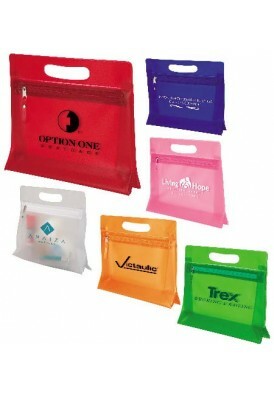 Perfect for Gift with Purchase programs and giveaways. 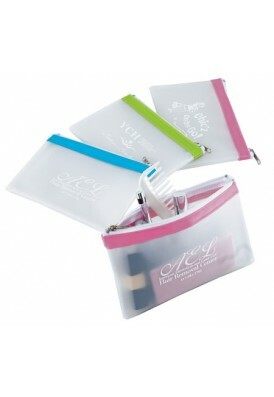 Personalize and customize our makeup bags your logo. 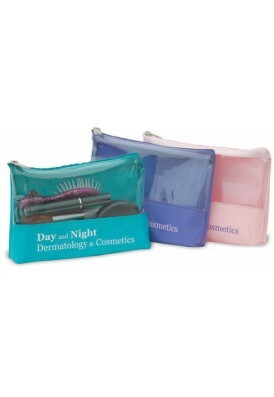 Wide selection and competitive prices, Femme Promo custom cosmetic bags and make-up cases are the top in the industry! 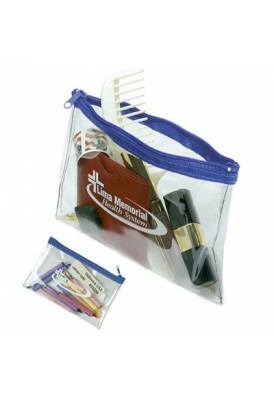 We feature both stock bags (domestically Made in USA and imported/stored in USA) and also custom manufactured made-to-order wholesale and custom OEM bags produced overseas in our sewing facility, with wide variety of fabrics, zippers, and more. 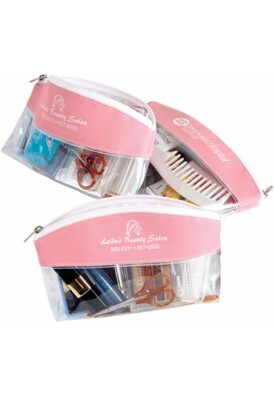 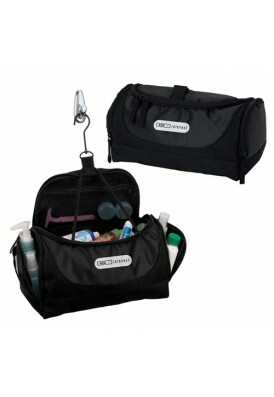 Contact a design specialist to help you produce a winning private label makeup bag with your branding, in bulk.